About Me - SoScary - the story! About Me - SoScary - the story! I’m a Scottish-born IT cyber-security professional now living in north Alabama. I’m married to a law enforcement officer and between us we have three beautiful (grown up) daughters, 2 cats, 2 dogs and 1 Shelby. We used to have a Mustang GT convertible too, but sadly we had to part with that and replace it with a car more suitable for a car seat as grand-daughter # 1 appeared. It happens…. My Shelby is not a “Daily Driver” but when the weather’s great and its car show season, you will find me at car shows or on cruises with my many other Mustang friends. 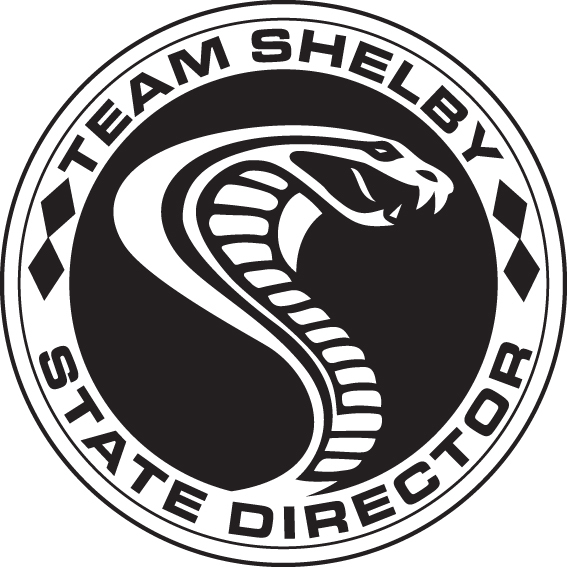 In the fall of 2015, I was appointed the Alabama State Director for Team Shelby Mississippi Vally Region. I love this role and it has brought me even deeper into the wonderful world of Carroll Shelby’s awesome cars. I attend many national as well as regional and local events.